This blog post is based on a presentation I gave in Fraktio’s Perjantaipresis on Feb 16th. You can find the slides and the video recording on hamatti.org/perjantaipresis. Communities are fantastic, I love them. We have had communities for as long as humans has been in existence but in the past few years, it has become a buzz word. With the Internet and tools like Facebook, Twitter, Discord and Slack providing access to everyone globally, it’s no wonder these communities have started to pop up. 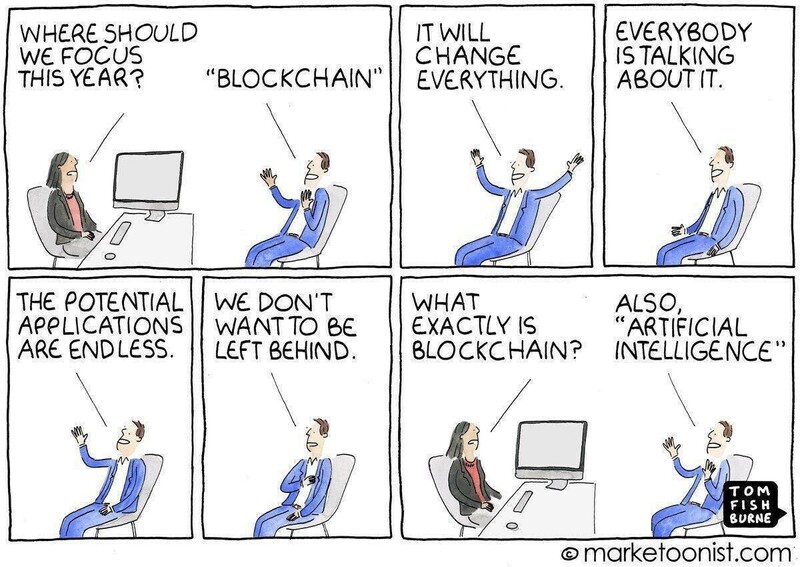 Many companies still treat communities as something they’d like to have (bit like AI and blockchain) but are not really willing to dedicate resources towards it. It just falls into someone’s lap to do in addition to their regular job. I wanted to showcase a couple of examples of how you can use communities to promote your business. These five case stories are based on my experiences — either as the one building the community or as the one being a member of the community. You can mix-and-match many of the features in these cases when building yours. Communities are a long-term marketing strategy. You can’t expect results in mere weeks. But once you have a thriving community up and running, you can be sure people will tell their friends about the experience and return back to your product/service time after time. Company & Friends is a strategy for building a community for your super-users (and making many people feel like one). In Company & Friends, you start a Facebook group or Slack workspace or a physical regular gathering that is invite-only. Then you invite your innovators and early adopters and make them feel special. Community Leaders is a way to engage your community members in being a more active member and helping you run your community. You can call them Moderators, Hosts, Leaders, Ambassadors, or use a branded name for people who have special status in your community. Not all companies have products to build a community around. If you’re working in a field where it’s difficult to find talented people, you can use community as a Recruitment funnel. Build a community of professionals (including your current employees!) and let them know that you’re the best place to work at. You might want to be active in building a community but don’t really have resources for a full-time community. Partnerships with existing communities are the way to go. Professional communities, developer meetups and all sorts of conferences are out there for you to collaborate with. Communities don’t happen on their own without putting in resources. You can’t start a Slack workspace and expect the community to thrive. The exception to the rule are Natural Communities. They are built when people care about your product enough that they want to talk with like-minded people. This is especially strong in gaming communities: people start Facebook groups and Discord/IRC servers just to share their experiences and tips for becoming better players and finding people to play with. In addition to these five cases, one extra approach I want to highlight is the first impression: Welcome. What happens when people join your community for the first time? Is there somebody welcoming them, is there someone helping them get started and connecting with people who share similar interests? Hi, I’m Juhis — a passionate community builder, tech community expert and seasoned event organizer looking for an opportunity to bring my strengths into your business or non-profit. Check out https://hirejuhis.com if you need someone talented and driven to join your team. 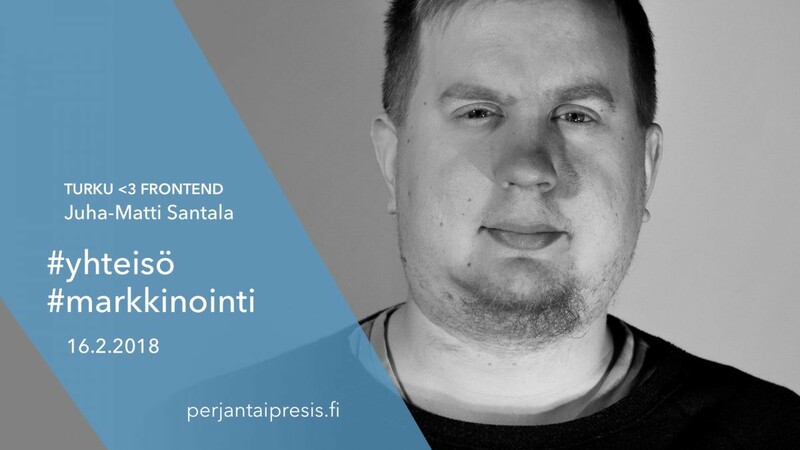 I currently run Turku ♥ Frontend, a developer community for the top talent in Turku area; teach programming at my own pro bono program Koodimentori and build social media marketer community at Buffer Slack.